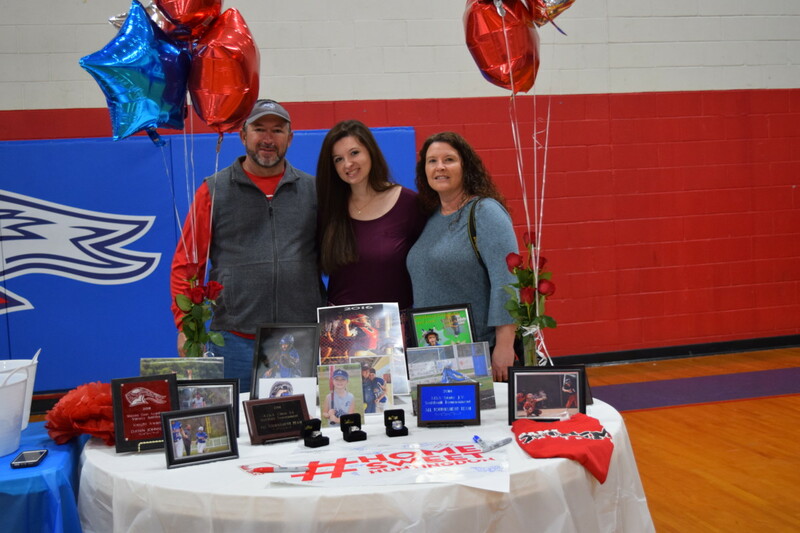 Macon East Academy softball player, Dawn Johnson signed to join the Huntingdon Hawks for the 2020 season. 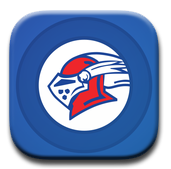 Dawn has attended Macon East since Pre-K3 (14 years) and has played varsity softball since 8th grade. As a catcher for the Lady Knights, she has been part of 3 State Championship teams and has a .973 catching percentage behind the plate. In 2018, as a junior, Dawn was named to the AISA State all-tournament team, the all-metro team, and received the Knights Award for leadership in athletics. Dawn was also named to the AISA State all-tournament team as a sophomore in 2017. Dawn in the daughter of Johnny and Regina Johnson and granddaughter of Macon East 4th grade teacher, Marjory Johnson.